So much for Lindsay Lohan remaining out of the news. 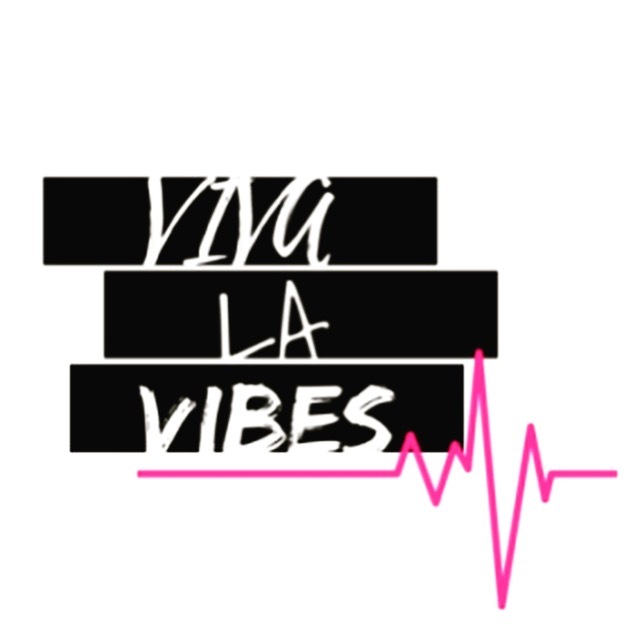 And so much for Lindsay Lohan not doing something totally weird, kind of insane and quite rude. 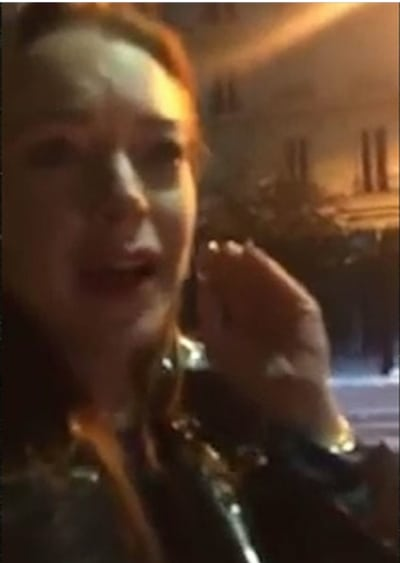 In the shocking and ridiculous video featured here, Lohan is on the street in Moscow when she comes across two kids and their parents. The family is sadly homeless and just trying to get by. But the washed-up celebrity then accuses the mother and father of trafficking, for reasons unknown, eventually voicing said accuations loudly and rudely. 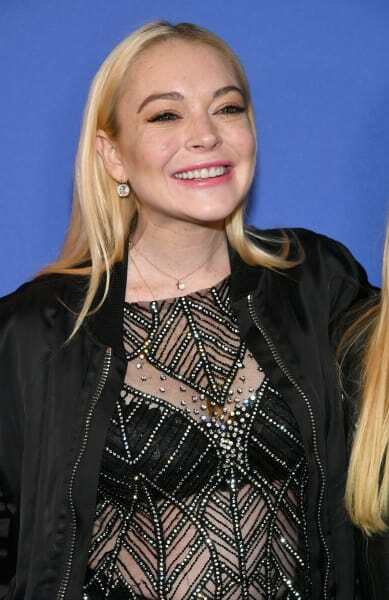 “Guys, you’re going the wrong way, my car is here, come,” Lohan is heard yelling at the children… who continue to follow their parents as she chases them down the street. “They’re trafficking children, I won’t leave until I take you, now I know who you are, don’t f-ck with me,” she says. The actress, who spent a few years residing in Dubai, can also be heard shouting Arabic phrases in a what sounds like a Middle Eastern accent. It really is all as bizarre as it sounds. Lohan then tries to grab the boy’s hand… only to get PUNCHED IN THE FACE BY THE BOY’S MOTHER. It’s rather amazing, and totally understandable, considering this random, rich, privileged white lady is accusing her of human trafficking simply because… we’re not even sure why? She’s dumb and ignorant and the family is in a touch situation? Watch the full video here and prepared to be equally shocked.